Becoming more energy independent through solar energy is a new reality for Jo’burgers. City of Johannesburg residents, who are City Power clients, are now also potentially eligible for compensation for clean energy injected into the national grid from energy generated by solar panels. This is a land mark move for City Power and for the City of Johannesburg. Residents have for years bemoaned the fact that in a country suffering from energy shortage, the national grid does not want energy generated by citizens utilising inexhaustible sunlight as a resource. Finally, the sun has risen on a new day; taking the lead from other metros like the City of Cape Town and Nelson Mandela Bay, City Power clients are now able to be financially remunerated (albeit marginally) for excess energy generated from solar panels, technically termed photovoltaic (PV) systems. Contributing to Gauteng’s vision and ideology of Johannesburg being a world-class African City. Why is this such a big deal? It’s because owners who invest in a PV system suffer from a fundamental “problem” - they are often not home to enjoy the free energy they are creating from sunlight. In a typical residential environment, the home owner uses energy in the morning and the late afternoon and evenings. In the middle of the day when they are at work, energy used in the home is low – and this coincides with the time of day that a PV system has the ability to produce the most energy. With the new ability to legally insert energy into the grid and be paid for it, home owners are now able to benefit more from residential PV systems. Putting units of energy from their PV system into the grid when they are not using it and be paid R0.42 per unit injected (R0.36 for three phase businesses). A well dimensioned PV system will result in little energy flowing into the grid. This is a condition from City Power, i.e. clients have to remain net consumers of energy from City Power, also keeping in mind that single phase installations are capped at 4600 wp (about 18 panels). By now you must be asking what can the ability to feed into the grid and get paid for it do for me? Let’s have a look at a typical 3 bedroom, 1 geyser and pool home. 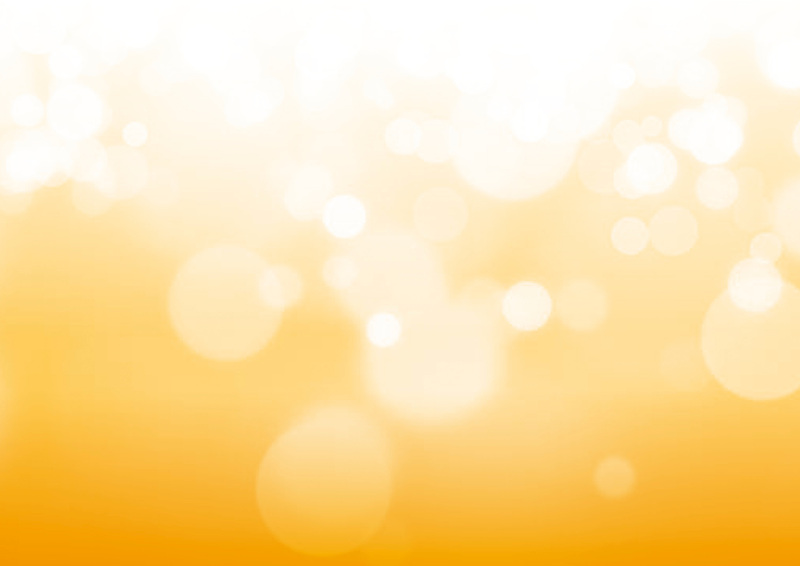 Energy generated by sunlight is provided in a smooth curve on a lovely sunny day. When there is low energy demand in the house energy can flow into the grid and can therefore offset grid energy cost per unit by up to 35%. Four to six panels installed using the best solar technology in the world is usually under 50 000 Rand including VAT and installation and will add about 75-100k to the value of your home. Solar energy in South Africa is making sense and cents, no matter which way you look at it due to a return on investment for a six-panel system being as short as 6 years. Figure 1. A six-panel system typically installed under R50k incl. VAT & installation will pay itself back in ca. 6 years and provide free energy for the next 20 years. Increasing property values are now making solar energy a sensible investment. On a national perspective, consider that of the roughly 6 million Johannesburg residents there are maybe 1 million homes that have a perfect north facing roof ideal for the installation of solar panels. Consider that if we installed four panels (1 kilowatt of power) on each of these homes, this would mean 1000 megawatt (MW) of power that we as citizens could contribute to clean energy production for South Africa. To put this at a country level, Koeberg nuclear power station in Cape Town contributes approximately the same capacity to the national grid; with enough residential PV systems perhaps we would not need another (controversial) nuclear plant. There are obviously going to be some hoops to jump through and some costs associated with the application, e.g. pre-paid meters are not allowed and a new meter will have to be installed in this instance. However, our trained maxx alumni and team installers will endeavour to make this process as painless as possible for you. Our dream and vision of affordable clean energy for everyone is the driving force behind the maxx solar energy #RooftopRevolution. Go on – be revolutionary! Contact us for more information. The maxx | solar energy group with headquarters in Thuringia in Germany provides its customers with all services related to photovoltaics, including the planning, construction and maintenance of residential, commercial or agricultural PV power plants. Through maxx | solar energy South Africa (Pty) Ltd., the maxx group extends it presence into South Africa. 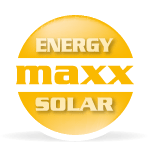 The service and product range of maxx | solar energy (Pty ) Ltd. includes consulting, planning and wholesale. As a long-time partner of German PV system integrator IBC SOLAR, the Thuringian company and its subsidiary in South Africa stand for the highest quality standards in photovoltaic technology. This quality standard has been integrated as a part of the certification by the RAL Quality Assurance Association and TÜV Thüringen. The maxx I solar academy, Africa´s Premier Training Institute on Solar Power acts as non-profit training center for solar energy. It was established in 2011 by the German Solar Energy Society DGS and the maxx solar energy PTY Ltd. South Africa. Since 1996 hundreds of engineers, architects, craftsmen and interested citizens have been taking part in the maxx-academy and DGS courses worldwide. Only in South Africa we trained more than 1000 participants until 2016. Our fast grow is only possible due to great local partners. All maxx-solar academy courses are centrally managed and quality assured by the maxx-solar academy team. We supply solar components to installers, planners, engineers and electricians in all of South Africa and the whole sub-Saharan region. Quality, excellent consultation and a convincing product portfolio are the basics for your success. One strategy to a successful business is taking a different position than the rest of the market and not just imitating ideas. This can be achieved with perfectly coordinated products which distinguish themselves from the market and are in a strong financial and strategic position and offer the client added value. The maxx I team partnership is your expertise to success. We will provide you with all your needs. We provide you with the best discounts and newest products maxx can offer. We give you a finance solution for your clients. A side designer to plan your installations. High quality material to convince (made in Germany). Professional and technical service. One of the most talked about solutions for energy sufficiency in the office and home environment is the Tesla Powerwall – a battery that charges itself by using electricity which is generated from solar panels. This slim and elegantly designed battery defends your home against power outages by providing back-up electricity. As a Tesla Energy Authorized Reseller, Maxx-Solar Energy is extremely proud to announce that they will selling and installing the Powerwall at consumer homes in the first quarter of 2016. With the considerable rise in electricity and material costs that South Africans are experiencing, it has elevated attention to the issue of sustainable, green living. The electricity consumer market is rapidly changing and increases of consumers are setting their sights on sustainable, secure and affordable solar energy. Not only is this option an investment in a bright, trustworthy future but also great for the consumer pocket in the long run. One such a solution provider is Maxx-Solar Energy, importers and suppliers of high performance photovoltaic solar energy equipment. They are known for developing the well loved solar energy system that cures load-shedding, which goes by the name of Be More Independent (BMI) solar energy system. This dynamo of a young company is not only national, but continental leaders in the field of both installations and education regarding solar energy panels. Maxx Solar Energy is 100% behind self-sufficient and clean energy, making a difference one solar panel and tesla powerwall at a time.